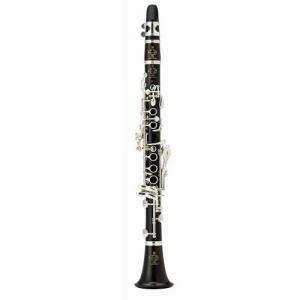 Recommended by music teachers because of its easy response and remarkable accuracy, this clarinet helps the musician to develop his musical talent. 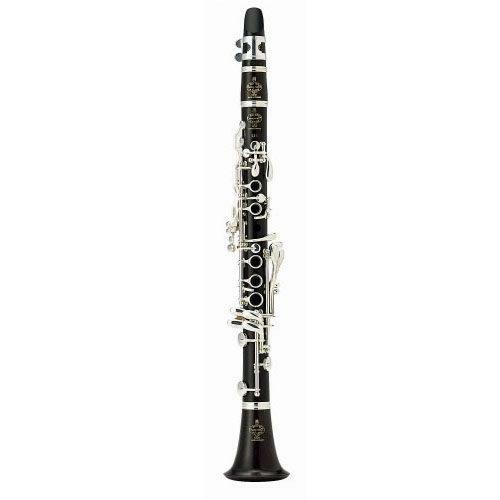 The E11 clarinet is made of African blackwood, which is also called M'Pingo wood. This special wood is found in the forests of Mozambique and Tanzania. M'Pingo wood is known for its resonance and stability, making it an ideal material for musical instruments. Buffet Crampon has been making professional clarinets since 1825 and this wealth of experience can be seen in the quality of the student range. Composers are waiting more and more for the Eb clarinet in order to take advantage of its rich powerful tone. Buffet Crampon has developed an Eb student model in African blackwood. With a bore that allows for easy response, this "specialised" instrument can be played by all.